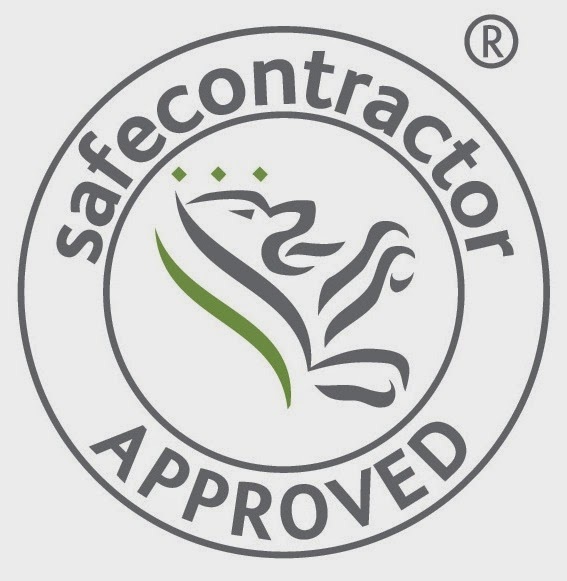 Local business Ayegardening has been awarded accreditation from Safecontractor for its commitment to achieving excellence in health and safety. Ayegardening Ltd provides top quality landscape gardening services that meet with complete customer satisfaction across parts of Surrey and Sussex. Aye Naing the founder of Ayegardening Ltd, said: "We applied for SAFEcontractor accreditation, which has incredibly stringent requirements, for two reasons – to implement a uniform standard across our business and also as a way of recognising the hard work our staff have put into our health and safety systems."